More Indian stars descended in the French Riviera on day four of the festival. 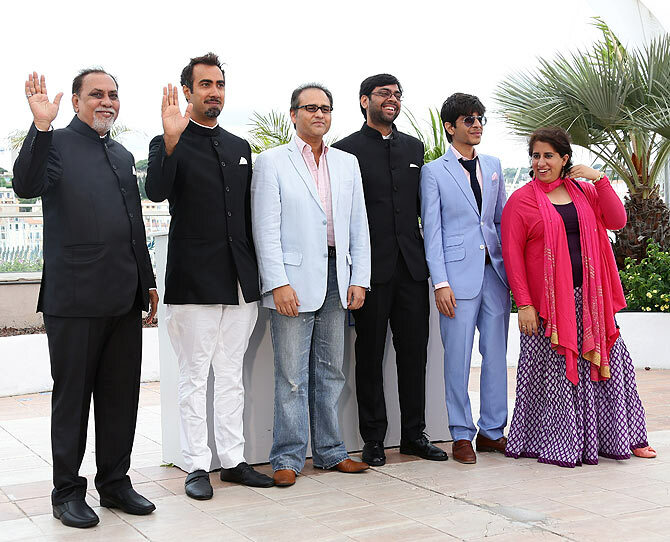 Dancing couple Jesse Randhawa and Sandip Soparrkar joined the desi brigade in the French Riviera as they arrived on the Cannes red carpet recently. The duo, also seen at Cannes last year, is set to deliver a talk on dance and Bollywood at the festival. Actors Lalit Behl, Ranvir Shorey, Amit Sial (in blue suit) and director Kanu Behl join producer Guneet Monga at the photocall of their film Titli. The film, selected to compete in the Un Certain Regard at the fest, marks the debuts of director Kanu Behl and actor Amit Sial. Meanwhile, Anil Kapoor's younger daughter Rhea Kapoor, who has accompanied big sis Sonam to Cannes as her personal stylist, seemed pretty kicked about the job she'd pulled for for Sonam's latest Cannes outing. 'Spectacular @eliesaabworld couture and insane @chopard jewels for the chopard party #cannes2014 #lightofcannes last appearance at Cannes!' she posted with this instagram picture. 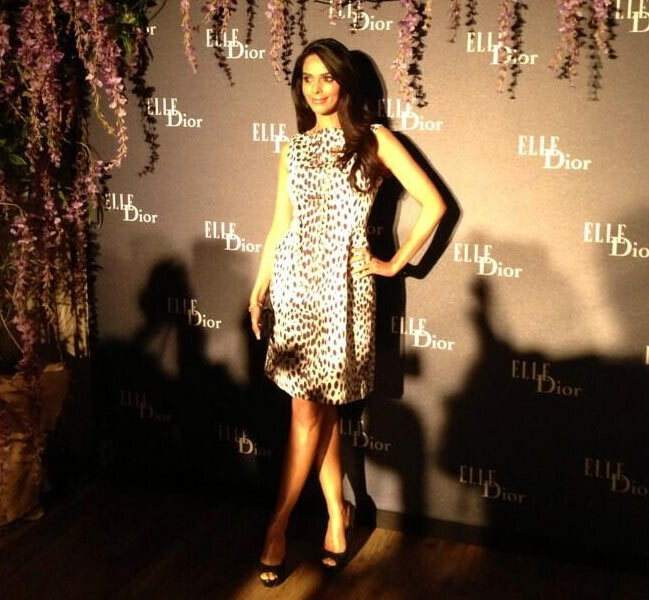 Mallika Sherawat, on the other hand, attended a dinner party hosted by Dior.